The story of our evolution is written in our bodies – in the fundamental energy flows, the cellular exchange, the complex communicating systems. 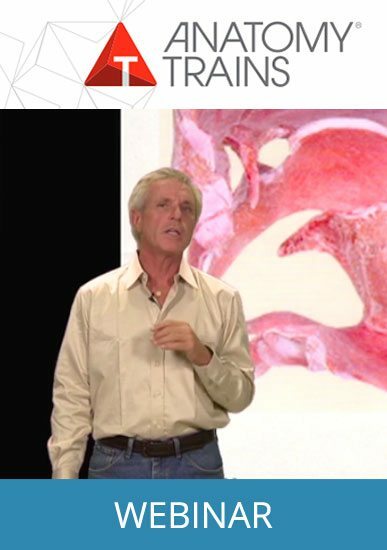 Come along with Tom Myers as he plays out our evolutionary history, emphasizing points relevant to contemporary manual therapy, bodywork and movement education. With humor, imagery, and a host of examples, Tom spins out the story he has been developing for 40 years, detailing the rise of the fascial, nervous, and circulatory support that comes together to from the primordial ooze to make ‘us’ modern humans – the most fascinating and dangerous of all the animals. Each of the 4 webinars in this series provides 1 hour of Continuing Education for NCBTMB, 4 CEUs total. Hour 1: What Shapes Us? 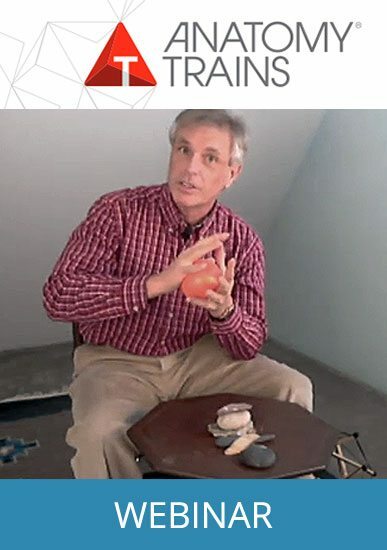 This series is the first of 3 series – this one is on Evolution, the next series will give Tom’s unique take on Embryology, and a third series, which will be out in late spring, on the body’s stress response – Stress, Distress, and Eustress. Excerpt from “Unfolding: Concepts in Somatic Evolution” from AnatomyTrains on Vimeo. Excellent, I really enjoyed this & looking forward to taking the next two in this series. It really helped me understand how we became who we are & that the future is unfolding in front of us.